In our company are really professionals in their field. The average work experience of our employees is 13 years. The basic principles of our company's work are strict observance of the terms of the signed contract, fulfillment of obligations under warranty and post-warranty service, as well as close interaction with customers, based on mutual respect and trust. Our company conducts open relationships with its partners. We are not afraid to show our production, confirming the fact of manufacturing products in open access in the on-line mode. We initially chose to develop as a way to always be ahead and be profitable to differ from competitors. Improvements, effective changes and innovations allow us not only to achieve stability today, but also to lay a serious foundation for future achievements. The main values of the company Boiler since its foundation are honesty and decency, both in relations with customers, and inside the company. That is why our company is constantly growing and developing. We rely on a respectful and professional approach to our partners, which allows us to produce high quality equipment that meets all safety requirements and the highest standards. The highest score for us is your desire to be our regular customers, partners and friends. We thank you for the most valuable thing that can be in any relationship - your trust. 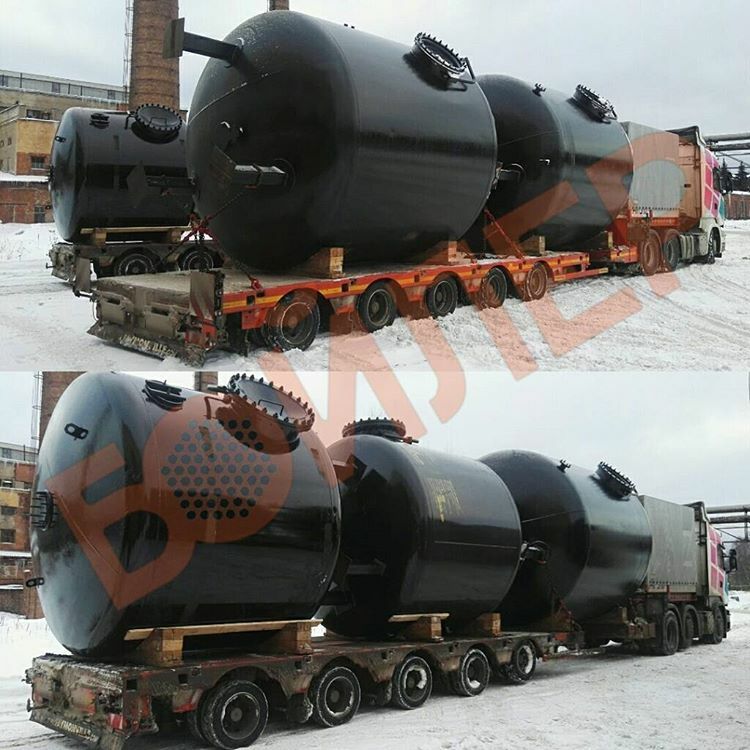 Company Compensator is the official dealer of PC Boiler in the territory of the Republic of Belarus and has the right to sell, as well as warranty service of the heat exchange and water-conditioning equipment of the Trade mark BOILER. Koenig + Co. GmbH is one of the world's leading producers of bottoms and extruded parts for instrumentation, tank building, and also for the production of industrial equipment. To date, the company has three plants and, in total, 240 employees. Experience in the production of bottoms since 1930. Theis-ETU (Karl Theis GmbH & ETU Rohr GmbH) is the leader in the world technology of pipe bending. The main specialization is the production of non-serial pipes and half pipes for power engineering, capacitive equipment, chemical and petrochemical industry and other industrial installations. Experience in the technology of pipe bending since 1926. 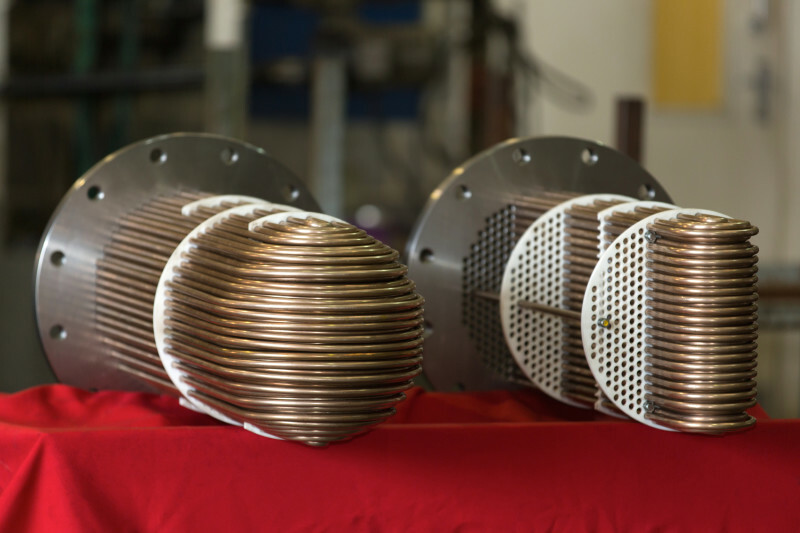 Remteploservice is one of the leaders in the service of heat exchange equipment of the Central Federal District and the North-West Federal District of Russia, as well as manufacturers of unique rigid lightweight heat insulation for heat exchange equipment.